All of our UK friends and families have been very patient, and we hope you can now join us for the premiere. In attendance will be Producer Rob Fletcher, Co-Director Jonathan Howells, Director of Photography Rollo Hollins, and others for an after screening audience Q&A. 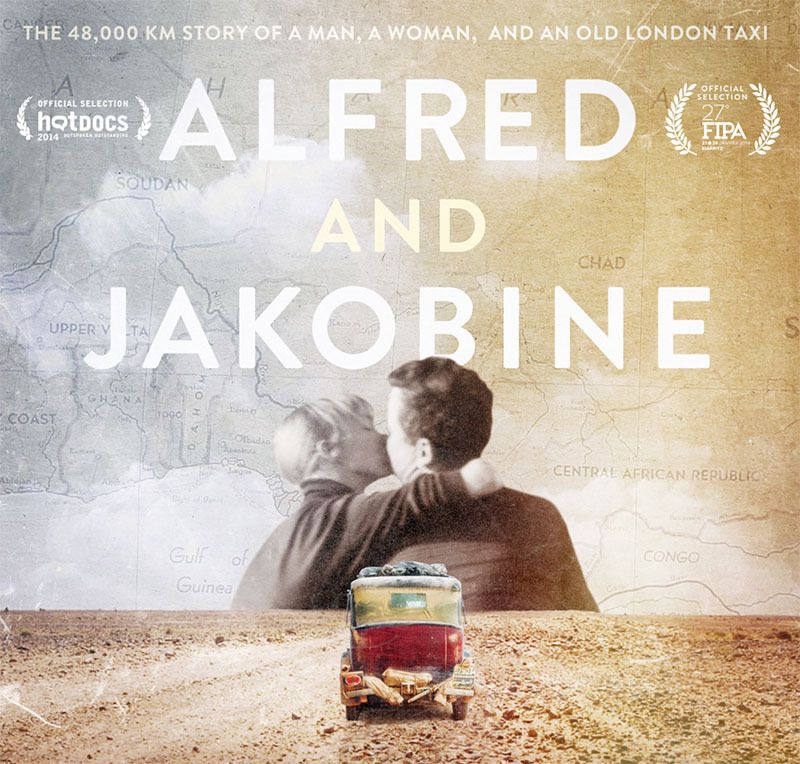 ...goes to Alfred & Jakobine! Our beautiful soundtrack, composed by the talented Nick Urata, has been awarded the 2014 IDA Award for Best Music. We always knew the music that Nick composed and performed for our film was gorgeous and pitch perfect for the nuances of story, but we did not expect it to be award winning! We're rather proud. The IDA Documentary Awards ceremony happens in L.A. at the Paramount Theater, on 5th of December 2014. You can hear one of hear one of the pieces from Nick's A&J soundtrack here and an article from the A&J site about Nick's score. Congrats Nick, for yet another award, and thank you again for your tremendous work on the film. Here's a follow up to our previous post. 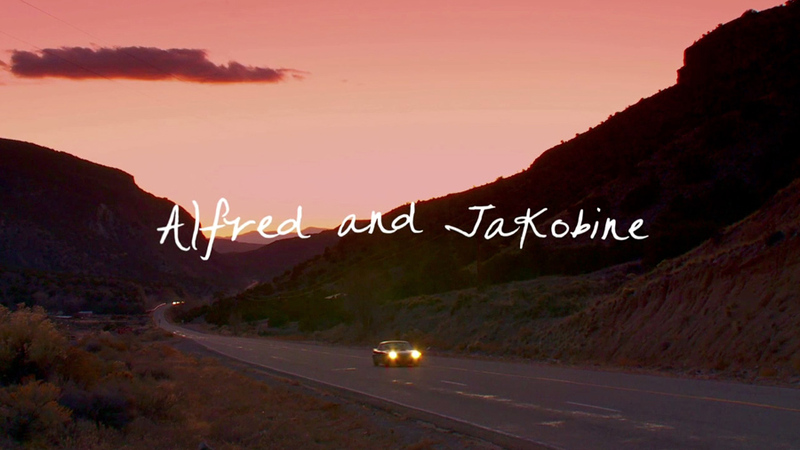 We've been waiting for a very, very long time to tell you this - Alfred & Jakobine is finished! We repeat, Alfred & Jakobine is finished! 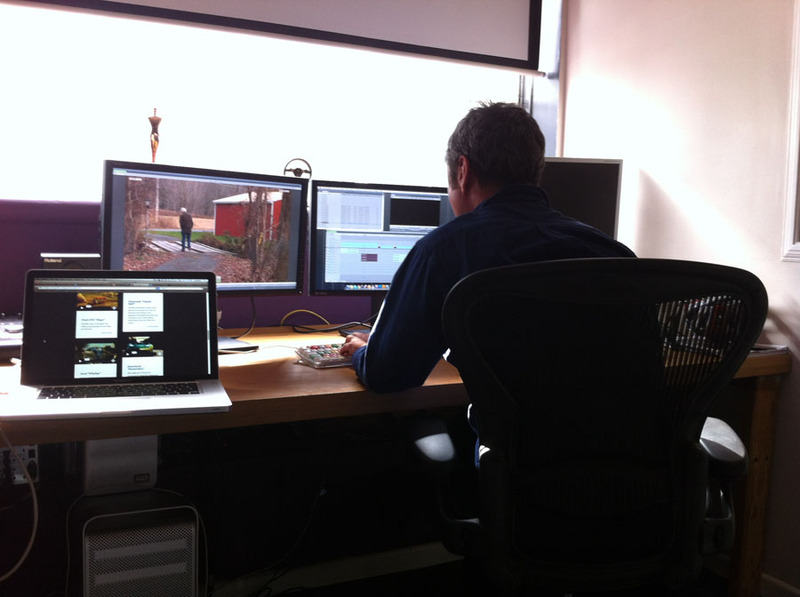 The last 2.5 weeks have been spent in very dark rooms, with glowing dails at Creativity Media, our post production house. First for the grading (colour correction) with our amazing colourist Pat Wintersgill, and online editor Filipe Fernandes, who really polished out a few technical challenges within our footage. 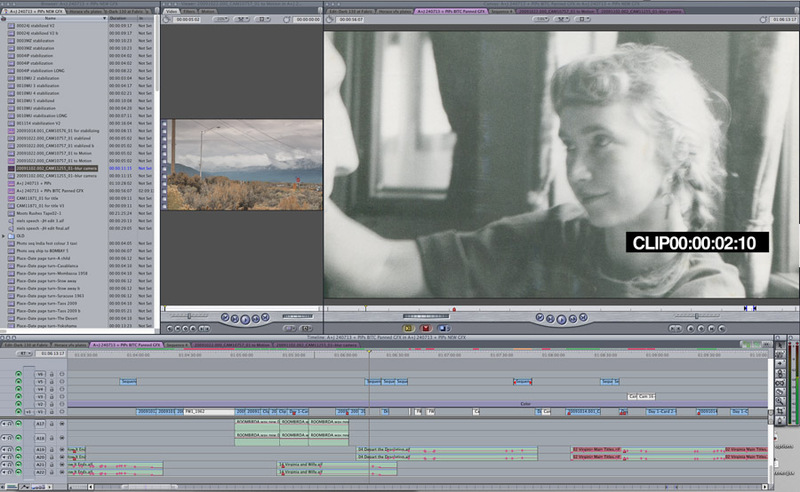 that follow the movements of a detail within footage. This allows moving colour adjustments to be made to skin tones, hair, shadows, etc. which allowed us to make colour adjustments to his face alone within the interview footage. Then we then sat down with the talented Richard Kondal, head of sound at Creativity Media, who mixed the film's 5.1 surround sound. A very big thanks goes out to sound designer Stelios Koupetouris as well, who created some amazing soundscapes for us, including one very critical, emotional section that went beyond conventional sound design. A big thanks to Patrick Fischer, Managing Director of Creativity Media for taking on our little film, and Post-Production Supervisor Marion Briozzo, who looked after us along the way. So when can you see the film, you ask? Well, first we hope it will appear in a few film festivals. That will generate some buzz (we hope) which will help generate interest from television documentary strands around the world. Our sales agent, PBS International, is on the case. We have already submitted the film to a few of the world's top film festivals, and now we wait for them to tell us whether we've gotten in or not. Fingers crossed. Regardless of which film festivals we get into, we will plan local screenings in the new year, in both Taos (Alfred's home town), and in Providence (Niels' home town, which is fairly close for Jakobine and Rusty to attend). We'll also have a London screening. We'll be sure to give everyone lots of notice. Meanwhile, this story continues, even though Alfred is no longer with us. Niels continues to explore his father's past, as he is now the keeper of Alfred's legendary "travel trunks". A few days ago Niels told us he had found some things he'd never seen before - items very symbolic for the film itself - he found Alfred and Jakobine's marriage certificate and also their divorce papers. 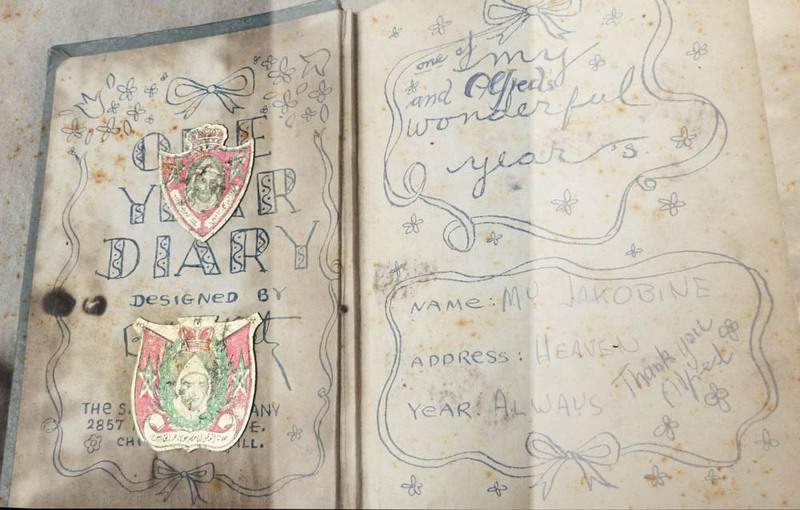 Niels also found an extensive report written by Alfred that he sent to National Geographic magazine a few years after they returned to the U.S. Though Alfred (and Jakobine too) would often down play the grandeur of their epic travels, it is clear that Alfred was very proud of what they accomplished. This letter to NG is apparently extremely detailed and comprehensive, which doesn't surprise me. Even at 84-years-old, Alfred's memory for detail was incredible. Though the film hasn't debuted yet, Niels is already thinking about a book to complement the film, and his latest discoveries have given him even more motivation. We hope he'll make that happen, and we will help him as much as we can. So, we'll give you updates on screenings, and/or how you can get the film on DVD in the new year. Hello again. We've got another A&J update for you. 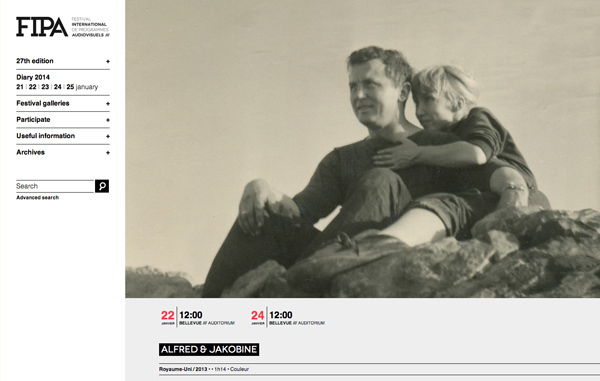 This time, we're very happy to tell you that the score for Alfred & Jakobine is now complete! We had the good fortune of working with the talented Nick Urata, founder of the band Devotchka, and composer of many great film scores including Little Miss Sunshine, I Love You Phillip Morris, Crazy Stupid Love, Virginia and many others. We have a treat for you below. You can listen to one of the tracks! In the late stages of finishing a film, one of the hardest things to do, having spent months with "temp (temporary) music" in the editing of a film, is to get beyond that music, and move into the 'new' final music. We simply all fell in love with our temp music, and how it played in all the scenes of the film perfectly. That's not always the case, but it was in this instance - we all would have loved to keep all of it in place! It had to change, but fortunately that temp music was by Nick, taken from his other film scores, so he understood exactly what we were after for Alfred & Jakobine. A bit of background. Amazingly, Nick actually knew Alfred Hobbs. Alfred was a close friend of Nick's wife's family. In fact, Alfred was at Nick's wedding. And it was Alfred himself who introduced us to Nick several years ago. Our director, Jonathan Howells, and producer Rob Fletcher, met up with Nick in London when his band Devotchka was in town for a show. We'd already talked extensively about what the film's many "scenes" needed from it's score, but meeting face to face (for the first time) was very helpful for all of us. He then went back to California, and got to work in his studio. Over the weeks that followed, Nick sent us musical sketches and ideas, many of which were perfect in their initial state. After a few backs and forths for refinements, the final score was recorded. Many of the tracks have live strings, percussion, accordians, and a lot of spacey guitar performed by Nick himself. As we had hoped, the score has taken the film to the next level. Thank you Nick for your exceptional work. So, we hope you enjoy hearing one the film's tracks. It supports a scene where Alfred and Niels are in a Texas bar. Alfred talks to a stranger about his life, and that ultimately, he realised he was meant to be a loner. It's a moving moment, with Nick's music making it even more so. Tune in next time when we'll tell about the final stages of colour grading and sound mix, leading to the actual completion of the film! 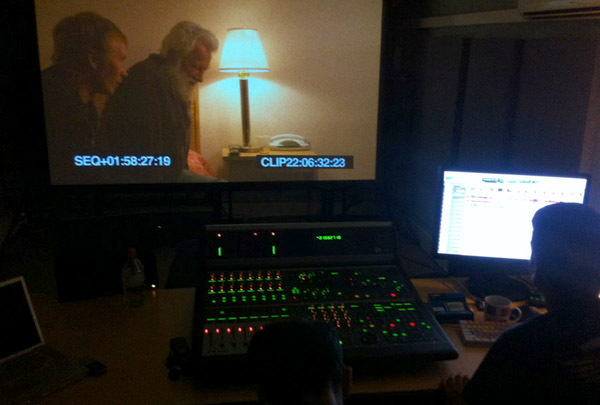 Driven selected for HOT DOCS Forum 2011! 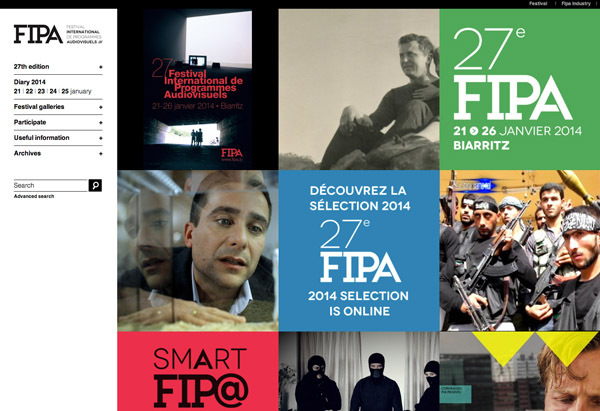 We are very pleased to tell you all that Driven has been selected as one of 27 international, documentary film projects to pitch at the 2011 Hot Docs Forum event in Toronto, on May 4th and 5th. Projects will be coming from countries all over the world, including Argentina, Denmark, Peru, Israel, Syria, USA, Canada, and the UK. View the full list here. This is an amazing opportunity for us to introduce our wonderful story to a impressive list of "attending buyers". These are television commissioners, buyers, distributors, agents, funders and associations (see the list below - gulp!). Producer Rob Fletcher and Director Jonathan Howells will be there in Toronto to pitch, and we hope to get some of these buyers excited about Driven. Last month, Rob and Jonathan attended the Engine Room Workshop, a pitching event associated with the Sheffield Doc Fest. 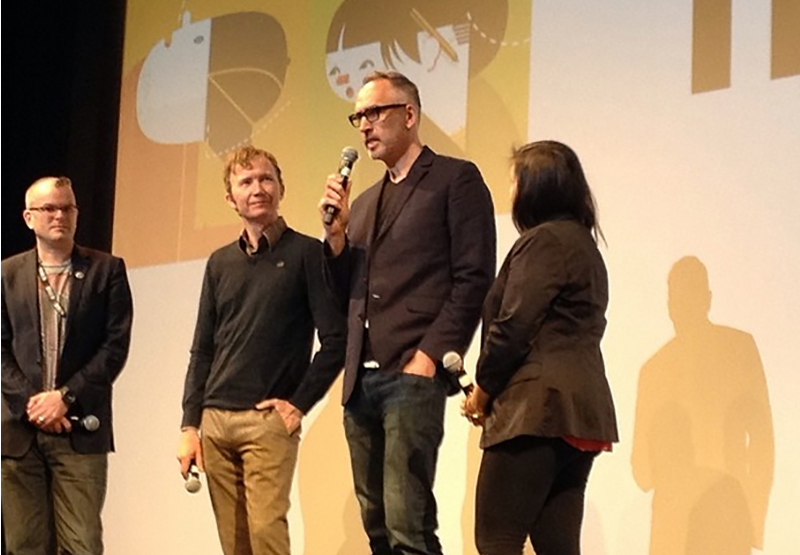 Driven was a unanimous favourite among all in attendance, so we're optimistic for Hot Docs. 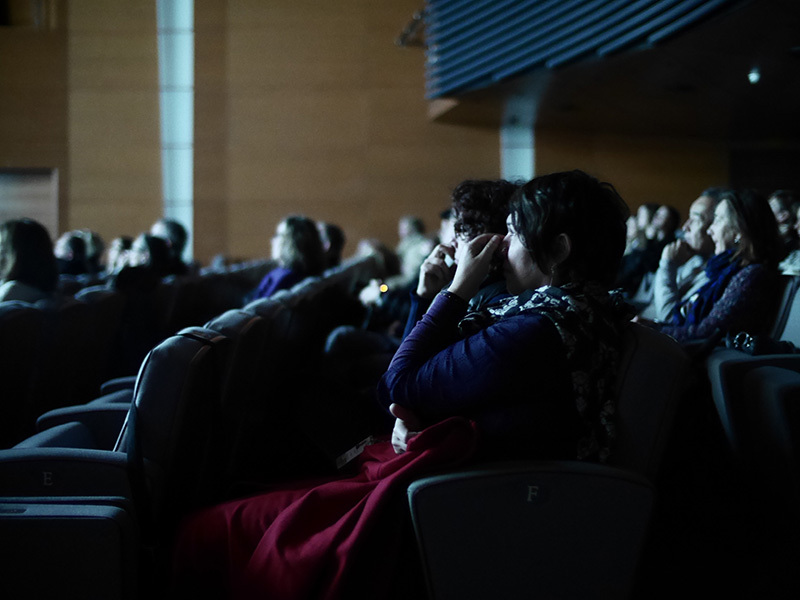 The Hot Docs Forum could help us find the funding we need to see Driven to the finish line, as well as connect us with the international film community, so wish us luck at the beginning of May everyone! We'll let you know how it goes.